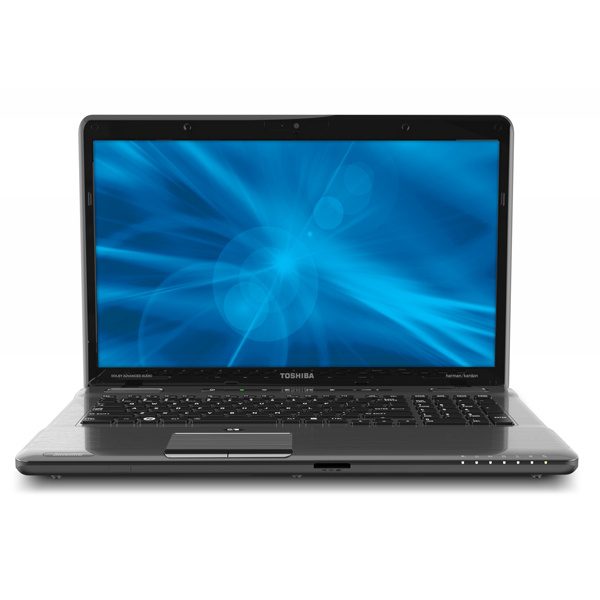 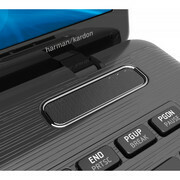 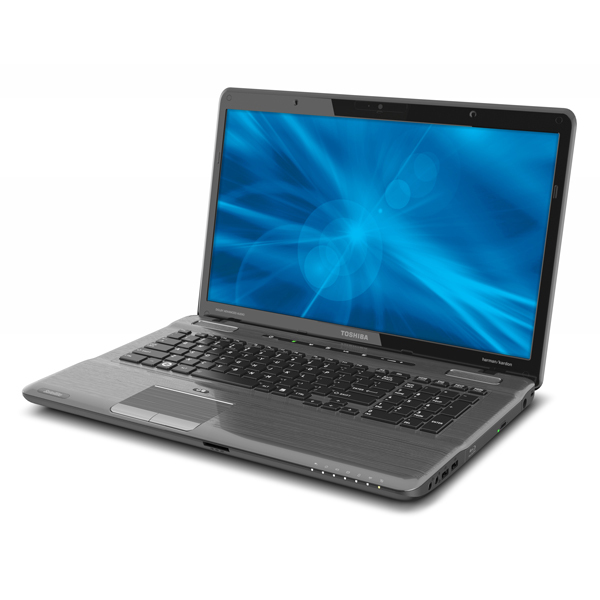 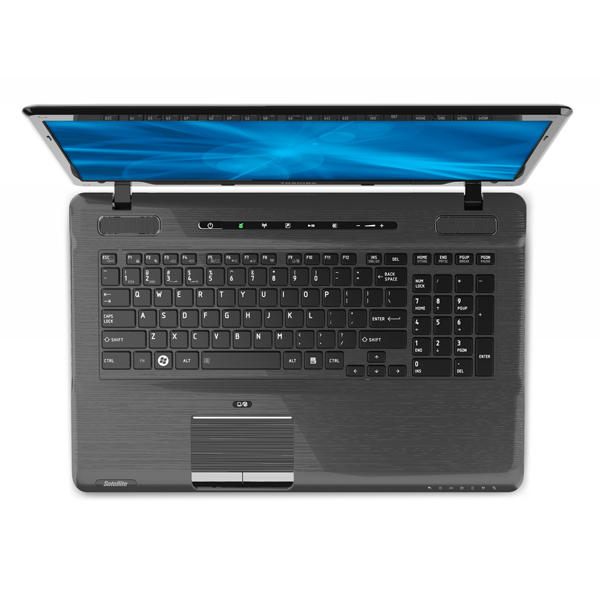 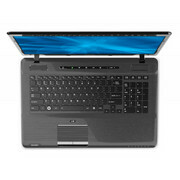 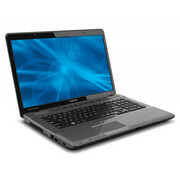 The Toshiba Satellite P775-S7215 is a great multimedia laptop with a lot of connectivity options, like WiDi 2.0 and WiMAX. 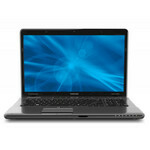 Even its inclusion of Blu-ray will delight video enthusiast. 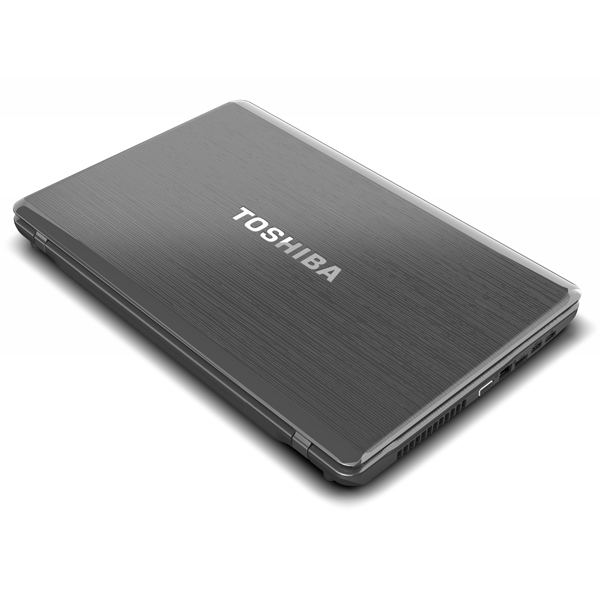 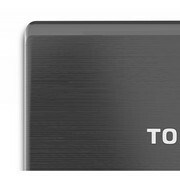 It would have been nice, however, if Toshiba had included a bigger battery with the laptop. 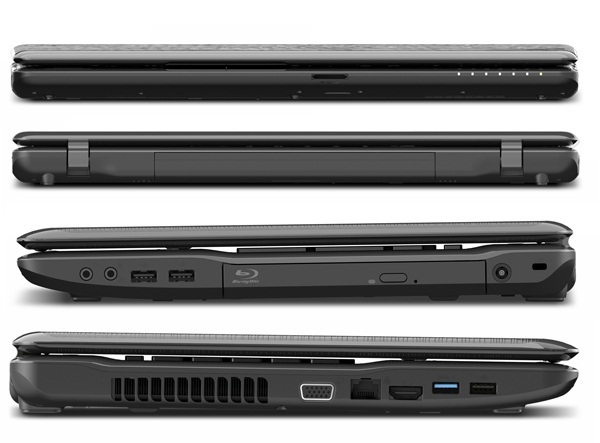 It may not be able to overthrow the HP dv7-6143cl as Editors' Choice, but if you're looking for a laptop with Blu-ray and you're not a huge gamer, then the P775-S 7215 can provide.